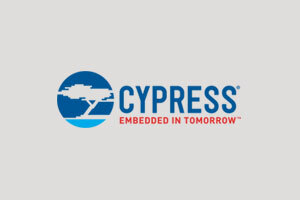 Cypress is a US-based global leader in the semiconductor industry providing embedded systems solutions, combinations of MCUs, wireless connectivity, analog, USB and memory products and software. 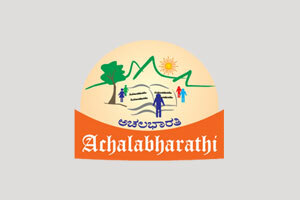 Achalabharathi is a Bengaluru-based NGO consisting of academicians and technocrats with a mission to enable the under-privileged children studying in rural areas and schools across Karnataka to learn better, in a fun-filled manner. Before you choose a free internet image for your logo, please read this.